Software based conferencing – Are you realising the potential? 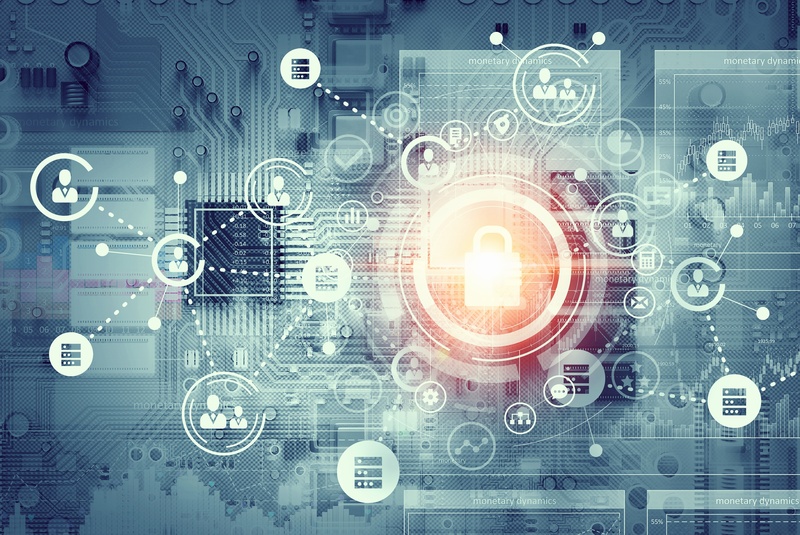 With the current trend for software-based conferencing platforms being utilised for room-based video conference environments on a high volume, low-cost basis, what are the benefits, what are the risks? 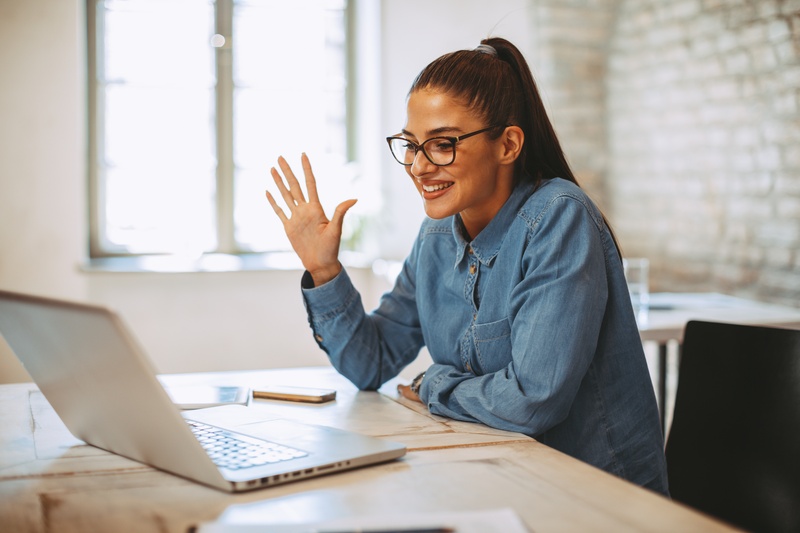 Throughout this series of blogs we have talked about some of the considerations that need to be made when choosing a new Unified Communications solution. What we haven’t yet discussed is how your new solution is adopted by the people who will be using it. When thinking about this subject, I decided to research some quotes on the topic of time, i.e. time being precious, wasting time, etc. 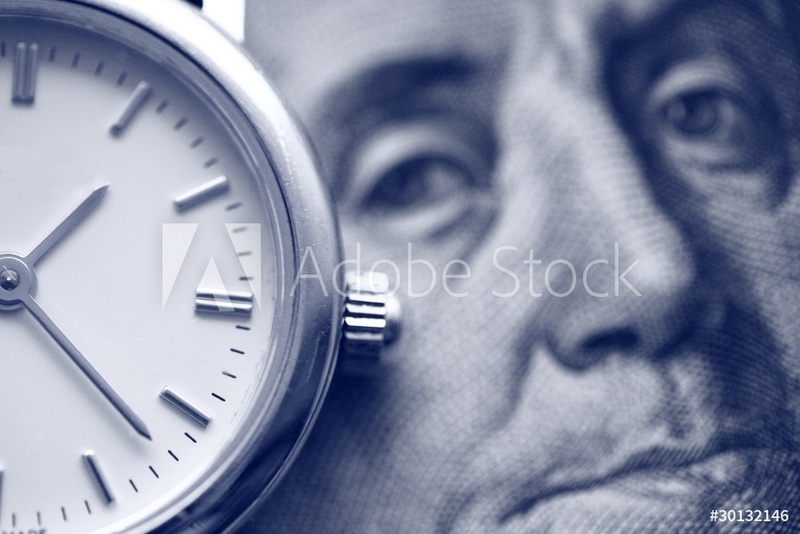 We all know that Benjamin Franklin said that ‘time is money,’ he also said that ‘lost time is never found again.’ There are many quotes on this subject and reading them got me thinking about my own time and the frustration I feel when it's wasted on things I don't value or enjoy. I am well known for trying to find the most suitably efficient way to carry out my daily tasks (my wife can vouch for this). How long does it take you to arrive at a concrete Unified Communication Strategy? What action needs to be taken to achieve the desired results? Will the strategy be implemented in time? Will the prescribed solution meet the demands of the users? These are the questions you need to ask yourself as you determine your business’s Unified Communications Strategy. What is Unified Communication? What does it do? How does it benefit me or my business? These are some of the questions that come to mind when one thinks about Unified Communication. In simple terms, Unified Communication can be described as a system of communication that connects or utilise several communication tools to improve the productivity of a business. It comes as no surprise that effective communication channels are paramount to the success of a business. Therefore, in-depth research and care should be taken when looking for a Unified Communication Solution. 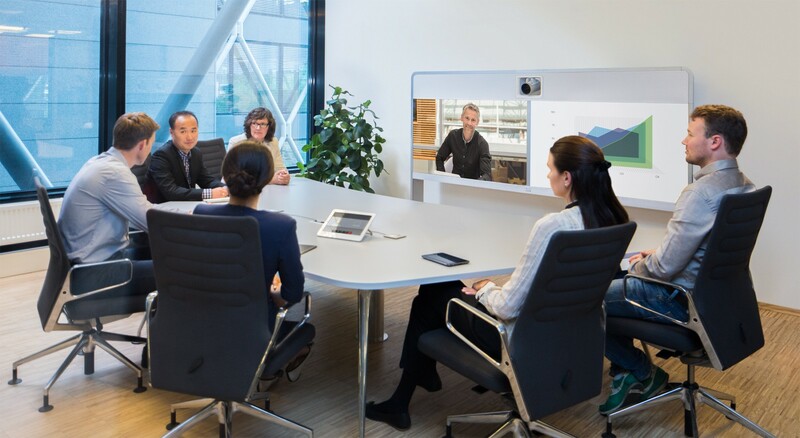 Is Cisco’s expanded range of collaboration endpoints going to be to video conferencing what the iPhone was to mobile data? For years the adoption of mobile data remained stagnant much to the dismay of many associated vendors, service providers and start-ups. Eventually, analysts began to conclude that customers didn’t want data on the move after all, but would continue to sit down and use their laptops if they needed to do something more than send a text or make a voice call. Very few suggested that the mobile handset user experience was at fault, perhaps in fear of upsetting the powerful vendors of the time (e.g. Nokia, Ericsson and Motorola).